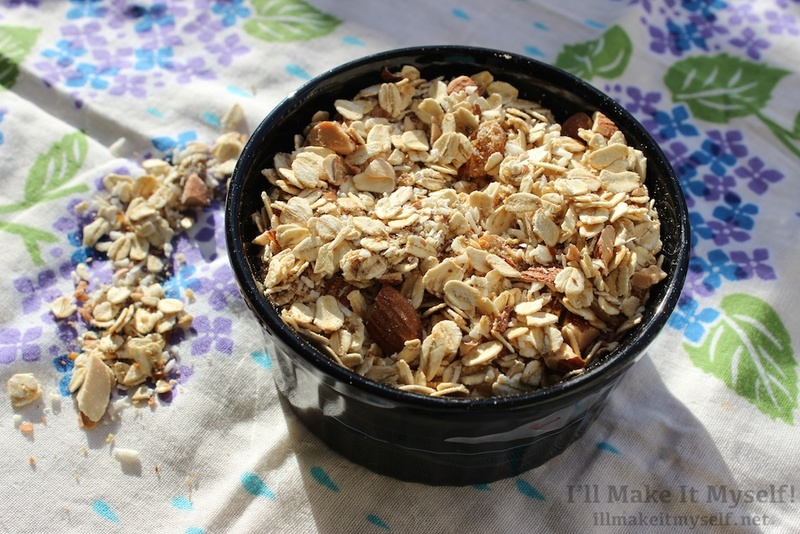 Coconut Muesli – I'll Make It Myself! As a result, I’ve reduced my cereal intake to “emergency box of cereal” for times when I really don’t have anything to eat, but I’ve been experimenting making my own cold cereals: granolas and muesli. 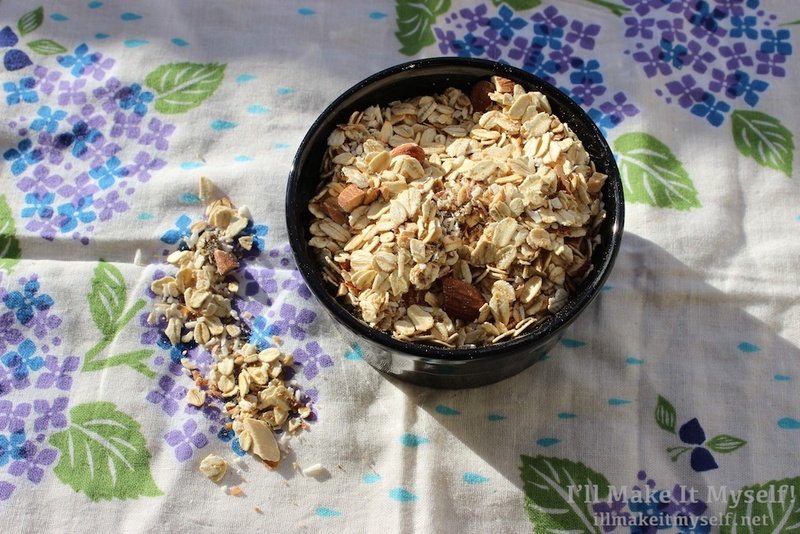 Muesli is great–it keeps for a long time, requires no baking (except maybe toasting nuts), can be customized to accommodate allergies, and is infinitely customizable. Freestyle breakfast. I usually mix mine with yogurt and/or milk (soy or otherwise) in the morning (1-2 hours prior to eating) or the night before and then add fruit before eating. This recipe is gluten free (if gluten-free products are used) and vegan.